No single work of fiction has had a more lasting impact on American popular culture than Gone with the Wind. The Pulitzer Prize-winner has spawned endless merchandise, two sequels, a lively fan fiction community, and the highest grossing film of all time; not to mention more book tie-ins than you can shake a stick at. This is a story that still fascinates readers and cinephiles the world over and has attained a kind of cult status. If you haven’t heard of Gone with the Wind, it’s safe to assume you’ve lived your life under a rock—there is no escaping it. If you’re a fan, chances are you’re familiar with the wealth of material just waiting to be discovered by those who have just fallen under the spell of Scarlett O’Hara, Rhett Butler and the saga of the South during the Civil War. But just when you thought you’d seen and read everything, authors Ellen F. Brown and John Wiley, Jr. came along to prove that there was at least one stone yet unturned. 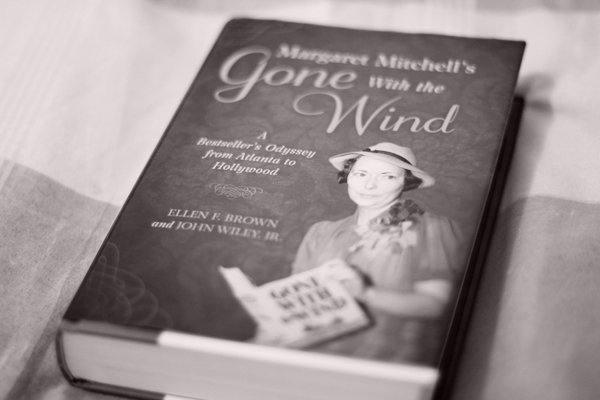 Margaret Mitchell’s Gone with the Wind: A Bestseller’s Odyssey from Atlanta to Hollywood, written to coincide with the 75th anniversary of the novel’s publication in 2011, is not your standard biography. Rather than focusing on Margaret Mitchell, this book chronicles the life of the story she created, from its inception in turn-of-the-century Atlanta to the multi-million dollar cash cow it remains today. How did this book, written by an unknown author, become such a successful “blockbuster”? Why does it still resonate today, and how has this resonance changed in the last 75 years? Brown and Wiley conducted an impressive amount of archival research to reveal the answers to these and many other questions. Gaining access to never-before-published material, including correspondence between Mitchell and Macmillan editor Lois Cole, and historical records at the University of Georgia, the co-authors have painstakingly retraced every step in the life of this international publishing phenomenon. The recent PBS documentary Margaret Mitchell: American Rebel offered an overview of the famously reclusive author’s post-GWTW life, but Brown and Wiley manage to delve even deeper. A very reluctant celebrity, Margaret Mitchell was unexpectedly thrust into a spotlight that never dimmed in her lifetime. She also played a large part in managing the trajectory of her book, and experienced many disappointments and pitfalls, especially after it had become a success. 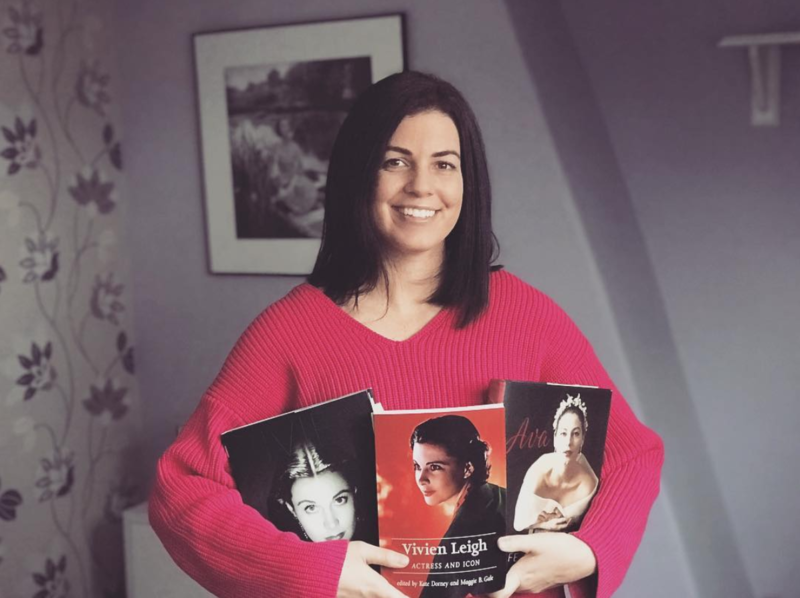 The legal battles that this first-time author had to endure at the hands of the publishing and film industries would be enough to turn any budding novelist away from writing a book. She was handed bad deals by Selznick International and, on occasion, Macmillan. The agent that she and husband John Marsh entrusted to handle foreign copyright stole over $30,000 in royalties. Fans besieged her by post, phone and in person demanding a sequel. 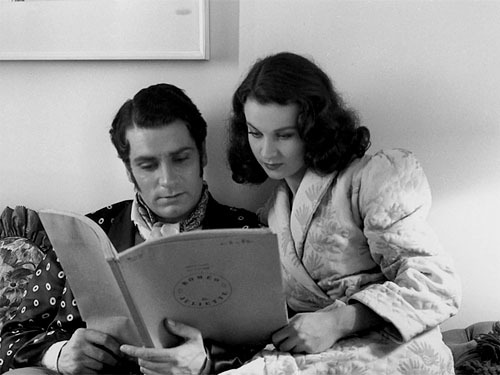 Gone with the Wind remained such a constant for the rest of Mitchell’s life that she never had time to write another novel. Yet with the help of her husband and lawyer brother Stephens, Mitchell was able to keep a relatively firm hand on her greatest creation, and ensure that it would remain a profitable endeavor long after she died. Brown and Wiley cover everything from the issue of racism to those pesky unauthorized sequels (Alice Randall’s 2001 debut novel The Wind Done Gone managed to encapsulate both things, and she was shut down by the Stephens Mitchell Trust on account of the latter) with an intelligent, objective eye. 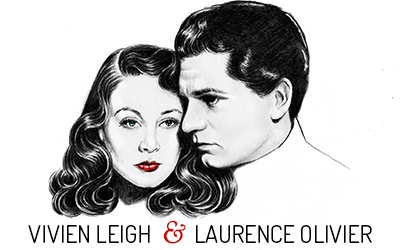 They even reveal a bit about the failed (authorized) sequel written by Vivien Leigh biographer Anne Edwards that is now under lock and key in special collections at UCLA. In the manuscript for Tara: The Continuation of Gone with the Wind, Edwards reunites the principal characters only to kill one of them off. Given how close fans hold Scarlett O’Hara and Rhett Butler to their hearts, perhaps it’s best this sequel never made it onto bookshelves. I would highly recommend making space on your own shelf for Margaret Mitchell’s Gone with the Wind: A Bestseller’s Odyssey from Atlanta to Hollywood. Brown and Wiley’s well-written, informative account of this unstoppable literary and cinematic phenomenon will surprise and enlighten even the most die-hard fans. *Stay tuned this weekend for a Q&A with author Ellen F. Brown right here at vivandlarry.com! 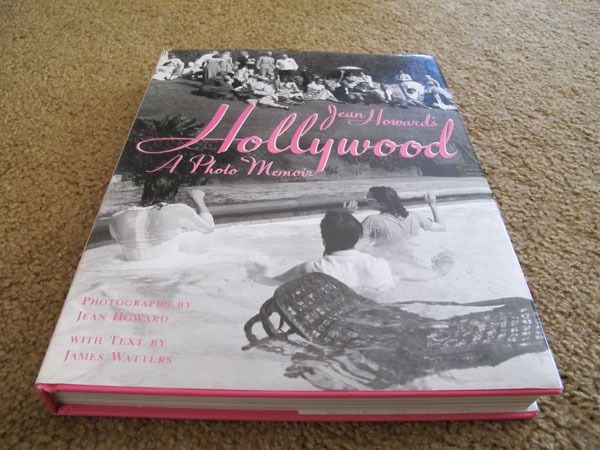 Jean Howard’s Hollywood is one of my favorite Old Hollywood photography books of all time. Howard was a starlet-turned-photographer who became In Like Flynn and made friends with Hollywood’s elite over three decades. Her work has been featured in publications such as Vanity Fair, and the stories behind the photos are really interesting. I’ve been a collector of photography books for a long time, and over the years had accumulated quite a large stack of them (mainly classic Hollywood and fashion photography books). When I moved back home in July, I packed of all of the books I hadn’t given away or sold and brought them with me. Some are in storage and others are in a big box in my parents’ garage. So, I thought I would take photos and share some recommendations with you, readers. Some of these are out of print, others are still available in stores, and all of them are very nice to look at. This will also give you an idea of some of the resources I use for the photos in the vivandlarry.com photo gallery. 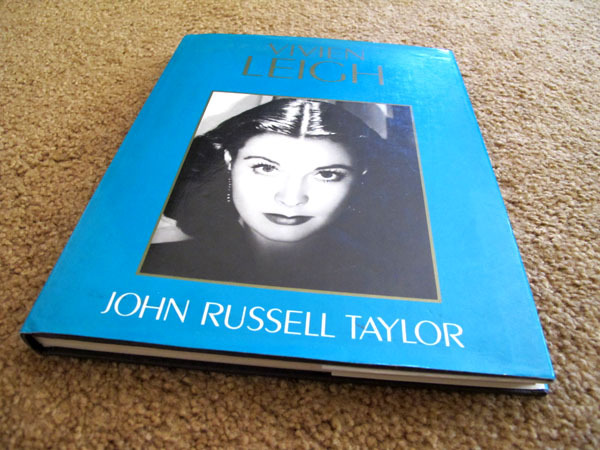 Today’s recommendation is Vivien Leigh by John Russell Taylor. This book was published in 1984 and is now out of print, but you can still get a used copy for fairly cheap.